We rely heavily on funding and support from other organisations without whom we would be unable to provide our vital services. Below you can find more information about our wonderful supporters and the specific projects they help to fund. The Morgan Foundation have been a constant source of support over a number of years in a number of different ways. A generous grant in December 2016 pays for our Project Coordinator’s salary for the next 3 years; which allows us to support some of the most disadvantaged and isolated people in our communities. The Tudor Trust is an independent grant-making charitable trust that funds a wide range of organisations working to support positive changes in people’s lives and in their communities around the UK. The Tudor Trust has placed their trust in WEB on several occasions. Providing funding to make real differences to individuals lives in the most disadvantaged communities. Our Sunshine Prescriptions & Soul Food sessions are Funded by People’s Health Trust using money raised by HealthFit through The Health Lottery. Sunshine & Soul Food are a wide variety of therapeutic arts/crafts/activities/training that bring people together in a safe communal space to learn, grow and connect with each other. The Commissioner’s Crime Prevention Fund is designed to help local groups protect their communities from crime. The Fund is used to help charities, community groups and social enterprises stop problems before they occur, by reducing the opportunities for crime and by deterring people away from becoming involved in anti-social and illegal behaviour. WEB has been supported by various funding from the Crime Commissioner’s Office over several years-helping us to reach those most impacted by crime. Whilst also supporting WEB to deliver a wide variety of recovery and diversionary programmes. 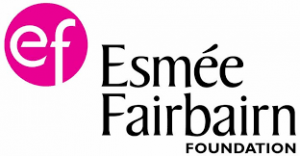 Esmée Fairbairn Foundation was established in 1961 by Ian Fairbairn as a memorial to his wife Esmée. Today it is one of the largest independent grant-making foundations in the UK. The foundation funds across four main sectors – Arts, Children and Young People, Environment and Social Change – as well as through their Food funding strand. Across all our funding the foundation aims to unlock and enable potential, back the unorthodox and unfashionable, build collective networks and catalyse system change. Esmee Fairbairn has been a huge support to WEB providing 3years grant support from Feb 2013-Feb 2017. Awards for All offers grants of between £300 and £10,000 for grassroots and community activity that aims to improve life for local people and neighbourhoods. 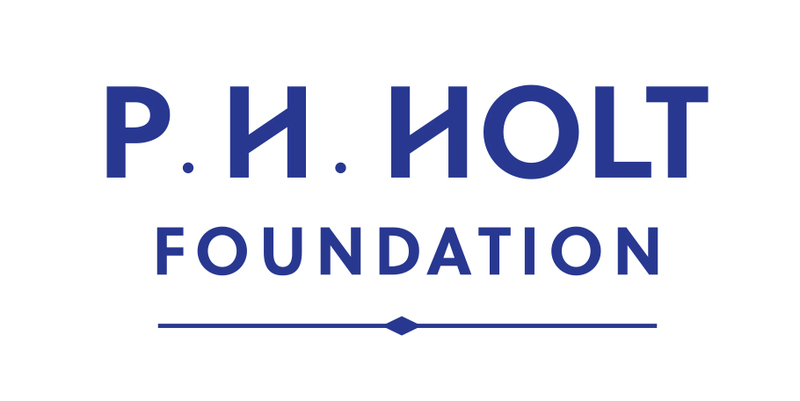 This funding is currently supporting therapeutic training for the most vulnerable individuals. Liverpool One Small grants fund are currently responsible for funding our weekly boys group for boys aged 9-13. 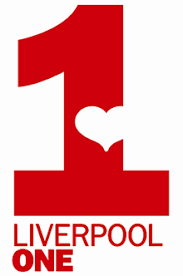 Additionally; Liverpool One Fund have also funded a much needed 1-1 Listening & Support Service for Boys/Youths who have complex or additional needs/support. The Community Foundation for Merseyside undertakes strategic social investment, facilitates philanthropy and contributes to achieving positive social change in our local communities. This organisation has proved a huge support to WEB over a number of years. Launched in April 2012, The School for Social Entrepreneurs ‘Lloyds Bank and Bank of Scotland Social Entrepreneurs Programme’ provides individuals with a place on a SSE learning programme, a grant and a business mentor. Over five years the Programme, which is supported by Lloyds Bank and The Big Lottery Fund, will support 1,300 social entrepreneurs to start and scale innovative social organisations. WEB’s Centre Manager is a Graduate from the class of 2016. P.H.Holt have awarded WEB £5000 towards working with our Young Boys' Group. Children in Need have awarded WEB £30,000 across 3 years to offer counselling to young people. In addition to our principal funders, we have developed fantastic relationships with many local businesses who generously offer unique and professional support within their field of expertise. Auger work exclusively for the insurance industry where they pride themselves in being the market leader in the handling of household claims for water and drainage issues. A national operation is handled from a central office in the Wirral which focuses on a locally employed workforce providing the highest levels of customer service to a variety of blue chip insurers. They are also a passionate supporter of our Corporate Social Responsibility packages being the proud owner of a Gold Package for 2016 and 2017. Auger not only support WEB as a company; the whole workforce are behind WEB’s aims and objectives via a variety of fundraising walks and activities for which we are hugely grateful and appreciative. Employees from the Merseyside branch of Renshaw Napier Ltd have been an invaluable part of our fundraising activities. They continuously support fundraising events in order to make a difference within their local community. Paddock Johnson partnership have given invaluable time and support to WEB throughout the years around architectural advice and have assisted WEB in the search for appropriate bigger premises.